Despite seeing Diamondback sales grow two-fold last year, Raleigh is expecting the brand to outperform itself again with its new range, due in part to a booming BMX scene which ‘has yet to reach its potential’, and moving bike design to the UK. 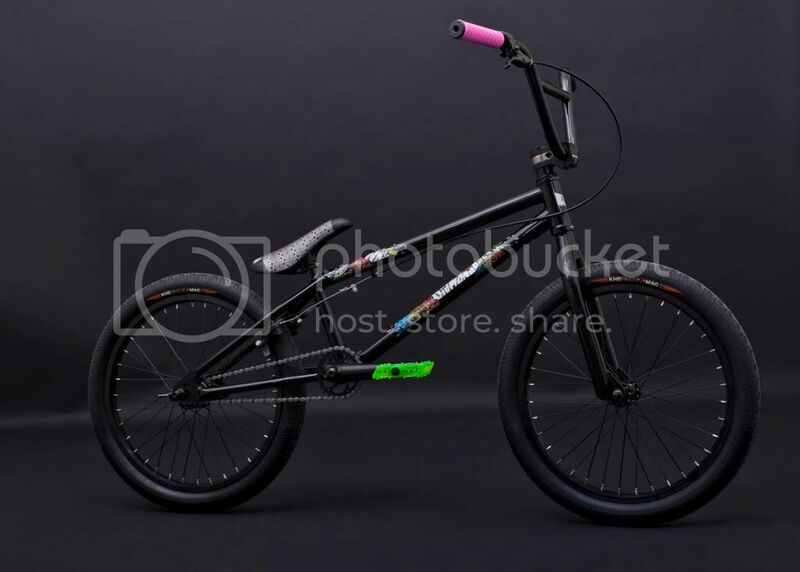 Raleigh is hoping the brand’s 2011 range, now specced with Affix components, is going to turn heads in the BMX world with an ‘old school vs new school’ paint and graphics overhaul. The 2011 range is also lighter, according to the industry stalwart. We’ve got pictures of the new NNY and ALT models. 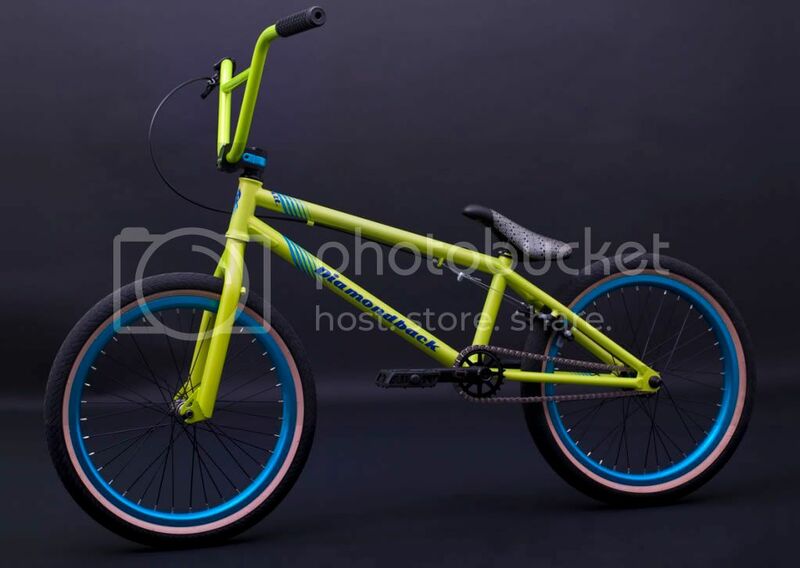 Two new models have been added to the 2011 Diamondback line-up to give the brand more width, including Option – a starter BMX. At the opposite side of the market is the NNY, pitched at growing numbers of street riders and specced with Affix’s reverse freecoaster hub, built onto a full 4130 butted frame/forks/bar. Previous James Cracknell’s life saved by helmet?